The Bend Elks are a collegiate wood bat summer league team. 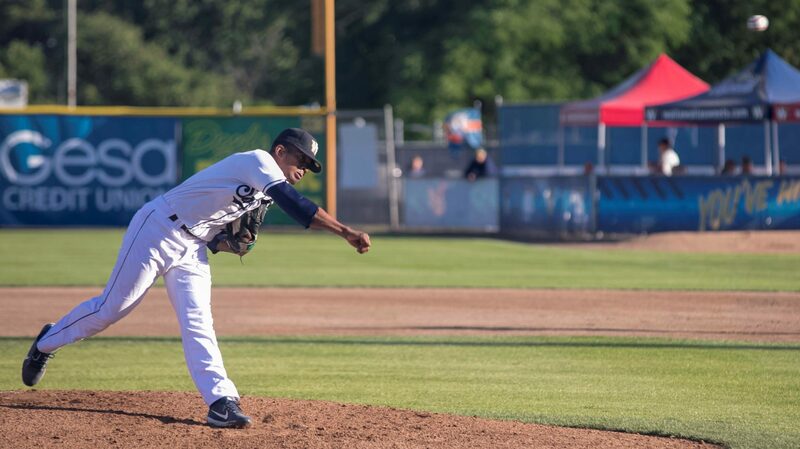 Their players come from across the country playing for all different levels of college baseball who still have college eligibility, meaning their players range from incoming freshman to about-to-be seniors in ever level of college baseball. 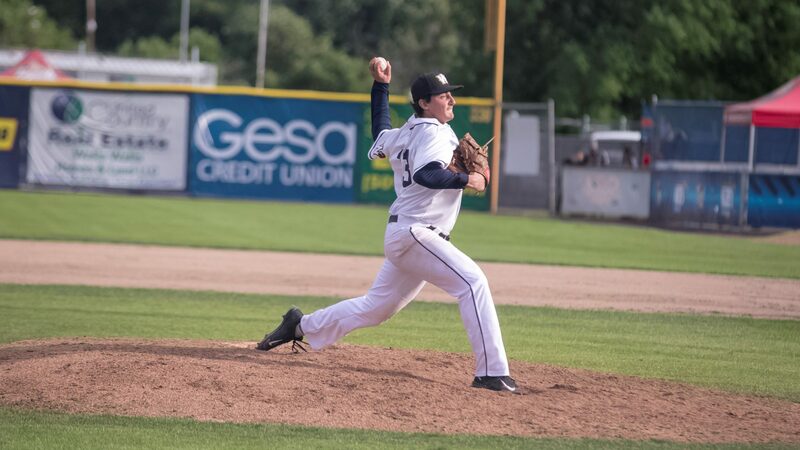 The Bend Elks play in the West Coast League and is considered one of the premier collegiate summer league teams across the country. 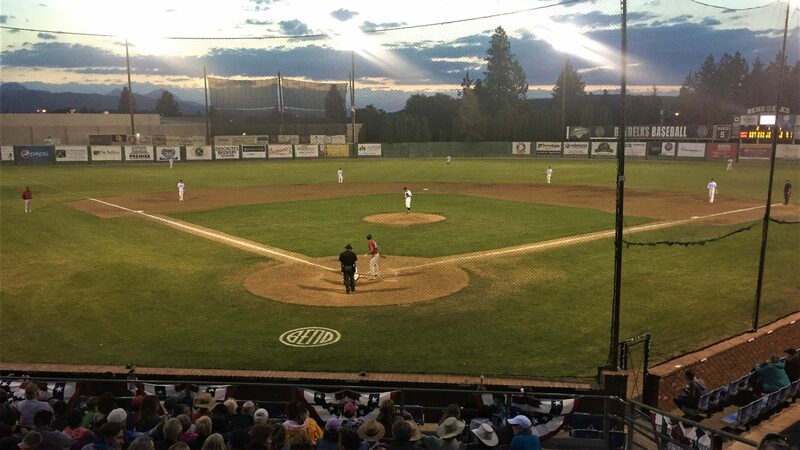 The summer of 2000 marked the return of baseball to Bend with the debut of the current Bend Elks organization. 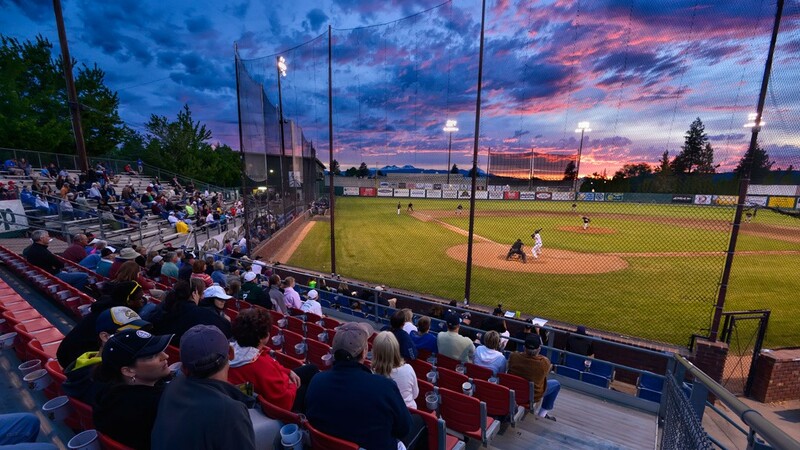 The Bend Elks began as a semi-professional team, affiliated with the Pacific International League. The Elks played in the Pacific International League from 2000 to 2004. In their final season with the PIL, the Elks won the league championship. Following that season Jim Richards, then General Manager and owner, moved the team to the West Coast Collegiate Baseball League in 2005. 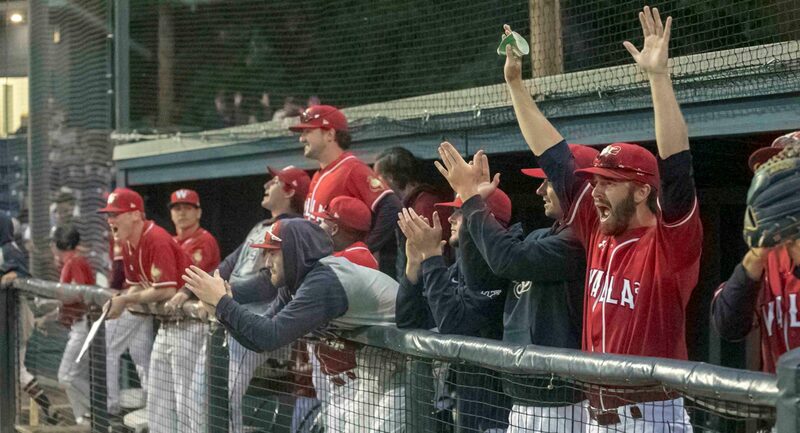 The Bend Elks are entering into their 16th season of play at Vince Genna Stadium and have been a dynamic force in the league play since inception. The Elks have had 3 West Coast League Batting Champions and have seen 57 of its players go on to play professional baseball, three of which have gone on to the Major Leagues. Historic Vince Genna Stadium was built in 1964 and later named after its builder - "Mr. Baseball" himself, Vince Genna.